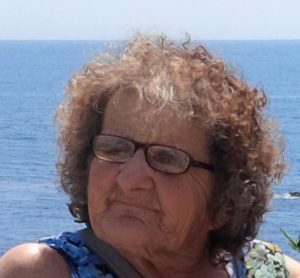 Ronda Michaelson was born in the late 1930s to a loving family, which soon included a younger brother. 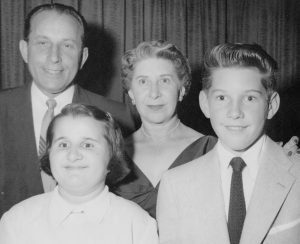 She attended special schools in the L.A. area while growing up, and in 1961, her parents were one of several families who helped to start LARC Ranch in Santa Clarita, a 90+ bed facility for adults with intellectual disabilities. 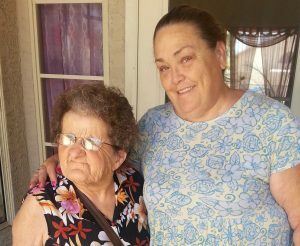 After 30 years at LARC, Ronda moved into a transition home run by Barbara Stamper, who taught Ronda and other ladies the skills they needed to move into their own apartments. After two and a half years, Ronda did just that, finally moving into her own apartment in late 1992, at the age of 54. 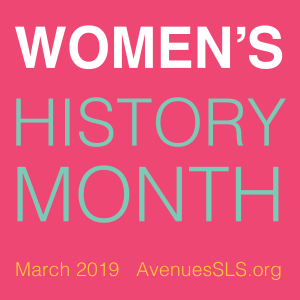 After 9 months in her own place, Ronda fired her first Supported Living Services agency and hired Avenues SLS, which continues to provide her support today. Ronda was one of the pioneers of California’s CSLA (Community Supported Living Arrangements) when it began in 1992. 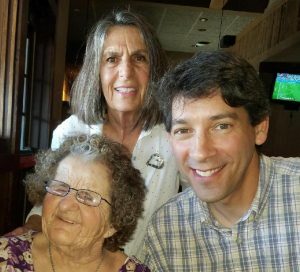 Since then, Ronda has inspired us with her strong advocacy for what she believes in, her strong work ethic (only recently retiring at age 80), while teaching us the values of interdependence and self-determination. In 1993, Ronda had the opportunity to provide a teachable moment to some State Department of Developmental Services staff who were going around the state to evaluate the newly formed Supported Living Services. 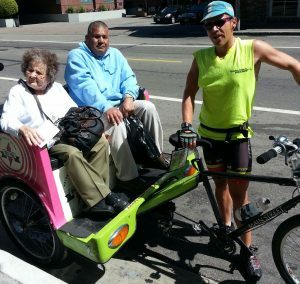 They had Ronda’s name and address on their list as a recipient of Supported Living Service, and they showed up unannounced at her apartment to interview her, but Ronda refused to let “a couple of strangers” in. They had to call Scott Shepard to come over and introduce them before Ronda would let them in to talk with her. Ronda helped to teach them that this was her home, and strangers shouldn’t come over to someone’s home unannounced and expect them to let you in. Ever since meeting Ronda Michaelson in 1993, there has been one constant; Ronda has focused on working. 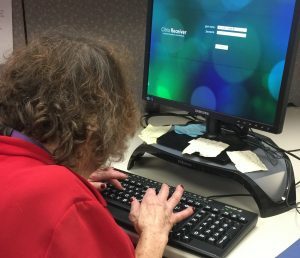 She has worked over the years at a variety of jobs, including at Six Flags Magic Mountain (food service), McDonald’s, Red Lobster, Maria’s Italian Kitchen, the Avenues SLS office, and ultimately North Los Angeles County Regional Center, where she finally retired at the age of 80, after over 12 years of dedicated service as a File Clerk. To Ronda, “help” has always been a “four letter word”. She doesn’t mind doing things WITH people but never has wanted anyone to do something FOR her. Ronda has fired staff and job coaches who she feels have tried to “help” her and/or tell her what to do. Ronda knows the importance of getting to know people, and developing a positive relationship with them before allowing them to be a part of her “team”. In 2015, Ronda and Scott Shepard co-authored a chapter in “Individual Positive Behavior Supports, A Standards-Based Guide to Practices in School and Community Settings”, titled “Ronda’s Story; Living a Quality Life”. 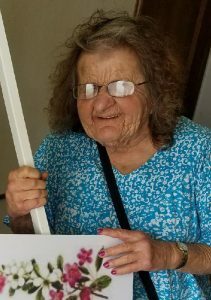 Ronda continues to inspire us with her work ethic, sense of humor, and self-advocacy and we are proud to share a bit of her story here.